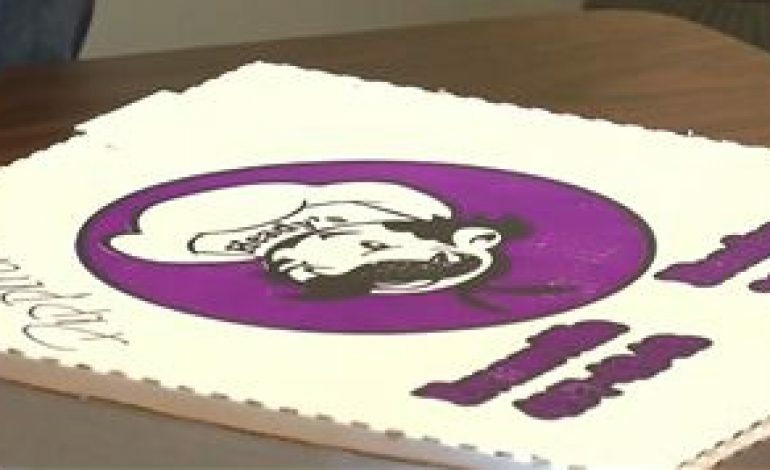 44News and Heady’s Pizza have partnered up to celebrate those who give so selflessly in our community, and what better way to do that, than with a pizza party! This week’s Heady’s Heroes are the volunteers at Big Brothers Big Sisters of Southwestern Indiana! Based in Evansville, Indiana, Big Brothers Big Sisters of Southwestern Indiana’s mission is to provide children facing adversity with strong and enduring, professionally supported one-to-one relationships that change their lives for the better, forever. We thank the volunteers at Big Brothers Big Sisters of Southwestern Indiana for all they do in the area.